2 YRS Changchun Chemisty Technology Co., Ltd.
2. High resistance to impact and abrasion 3. 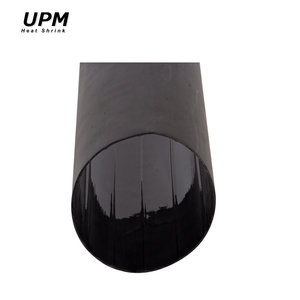 Optional thermoplastic adhesive liner for complete environmental protection and insulation. Q4: Can you print on the products9 A: We can supply the print on the products as your demands. Q 5: Can you help us to make the design9 A: OK, but please send us the logos or any contents you want to show. Competitive price and flexible payment terms. Professional exporting experience and best service quality. We are looking forward to hearing from you soon. 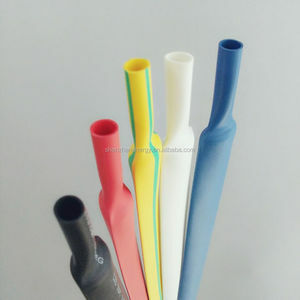 Halegen free medium wall heat shrink tube S3 (n) Medium Wall Halogen-Free Heat Shrinkable Tubing Voltage Class 1~15kV Ideal for mechanical and environmental protection of joint and gas pipeline Medium wall Heat Shrinkable tubing with halogen-free radiation cross-linked polyolefin outer layer and hot melt adhesive inner layer. ASTM D1000 110N/25mm Adhesive Peel Strength to Aluminum ASTM D1000 80N/25mm Dielectric Strength ASTM D2671 20kV/mm Volume Resistivity ASTM D257 10 14 &Omega;. 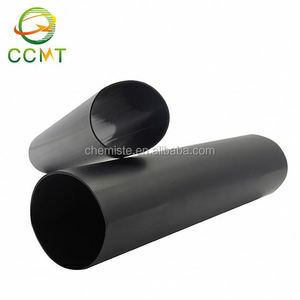 cm Copper Corrosion ASTM D2671 No Corrosion Water Absorption ASTM D570 0.5% Fungus Resistance ASTM G21 No Growth Product Selection Product Code Min. 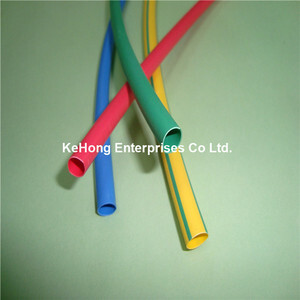 2 YRS Suzhou Tongjin Polymer Material Co., Ltd.
2. Sample charge: Sample for free and send them by freight collect. 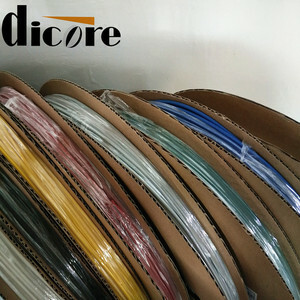 2.OEM Accepted: We can provide any your design. 3.Good Service:We treat clients as friend. 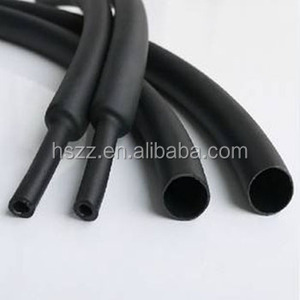 With an operating temperature range of -30&deg;C to +125&deg;C, Ultra Thin Wall heat shrink tubing is resistant to gasoline, hydraulic fluid and lubricating oils. 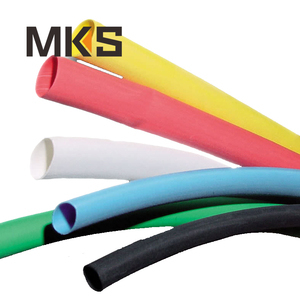 CYG Ultra Thin Wall heat shrink tubing is ideal for smoke sensitive areas including public buildings, hospitals, railways and airports. 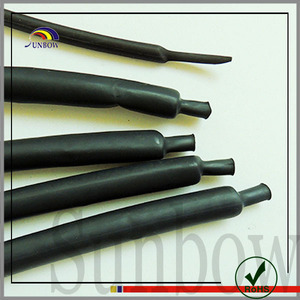 is a leading heat shrink material manufacturer with the biggest heat-shrink material manufacturing base in China. 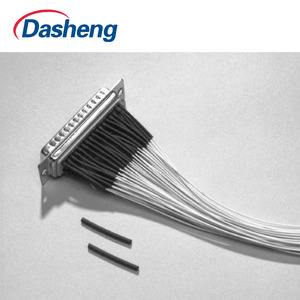 2 YRS Zhejiang Langdao Electric Co., Ltd.
Alibaba.com offers 41,505 wall heat free products. About 1% of these are electric heaters, 1% are heat pump water heaters, and 1% are sandwich panels. A wide variety of wall heat free options are available to you, such as adjustable thermostat, overheat protection, and remote controlled. You can also choose from ce, cb. As well as from wall mounted, ceiling, and desktop. And whether wall heat free is bathroom, bedroom, or garden. There are 41,505 wall heat free suppliers, mainly located in Asia. 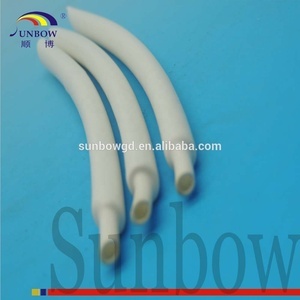 The top supplying country is China (Mainland), which supply 100% of wall heat free respectively. Wall heat free products are most popular in North America, Domestic Market, and Western Europe. You can ensure product safety by selecting from certified suppliers, including 11,980 with ISO9001, 7,124 with Other, and 1,170 with ISO14001 certification.